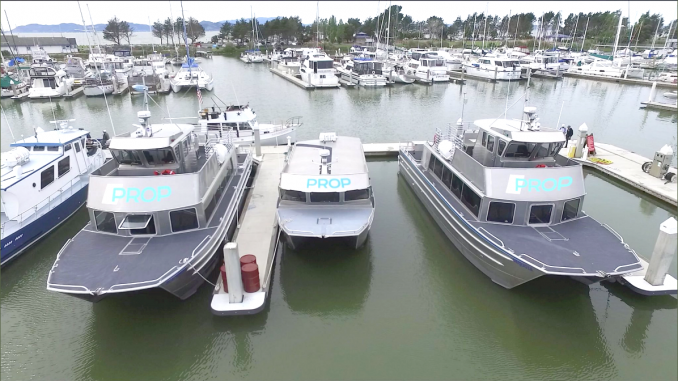 A contractor, PropSF, uses boats like these to take Facebook workers to and from the Peninsula using the Port of Redwood City. Photo provided by PropSF. 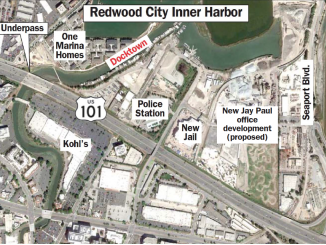 Redwood City Council on Monday (Sept. 10) will consider spending up to $510,000 on a study to see whether or not a ferry service ought to be operated out of the city’s port. The majority of the funds — $450,000 — come from a grant from the San Mateo County Transportation Authority’s Measure A monies. Measure A was a half-cent sales tax approved in 2004 to fund transportation projects in the county. The remaining $60,000 comes from the city’s budget, according to a report from Assistant City Manager Aaron Aknin. The study would include a cost-benefit analysis of running a ferry program. The analysis will look at the benefits that the area would see from a ferry service, assess whether a ferry would induce development near or in the port and see how long it would take to get a return on investment, according to Aknin’s report. The consultant doing the research will also conduct a “financial feasibility study” that will examine potential funding sources and capital costs. It will also look at potential routes, estimate operating costs, conduct a market analysis and explore potential private partnerships. 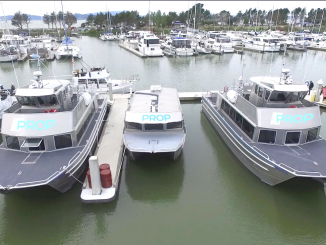 While there is no public ferry that operates out of the port, PropSF, a private ferry operator, is currently testing a pilot program for Facebook employees. The employees arrive on a ferry and then board a Facebook bus, which takes them the rest of the way to the company’s offices in Menlo Park. 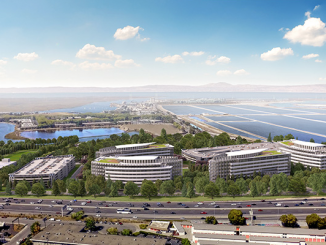 Once completed, the city’s Port Commission and the council will review the report and determine whether or not the project ought to move forward. That’s an awful lot of money for a study! No wonder the council is asking for a tax increase!! Give me that money – I’ll buy a boat and we will try it and see if it works out. Council…Why do a study? Ask ferry operators to submit proposals. Save the money.